Before I begin, let me clarify that this is not an event recap for #FeelsFest. 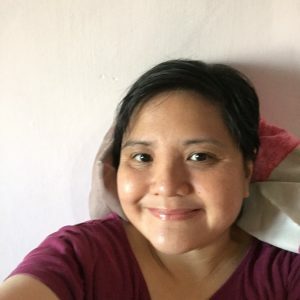 There were other things that happened on October 22, but I felt like I should share a more personal account of how I felt after going through what I believe is an unforgettable experience for me, especially as a writer. 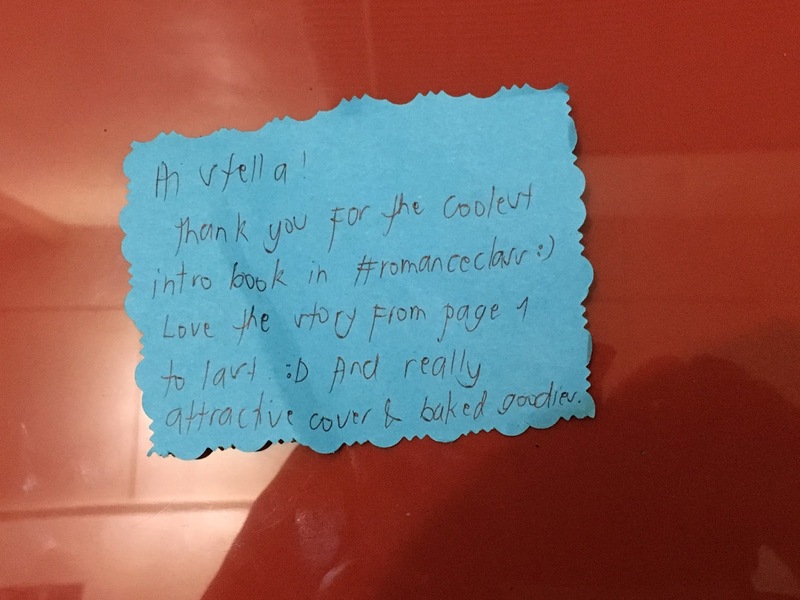 This note came from Jems, who brought her #romanceclass books to be signed by authors with matching thank-you notes. I admit that I almost cried when I saw this note because this was one of the few times that I’ve realized that my words can have an impact on people’s lives. This, more than anything, affirms the choice I made to become an author–regardless of the odds against me–because it reminds me that my work has meaning. Here’s my selfie with Jems, where we tried to fit the book into the frame. Another selfie with Kevin, who also brought his copy of Save the Cake to be signed. And they’re not alone; I’ve met people who have bought my book for the first time, and people who have always supported #romanceclass in every way. I’ve gotten messages from Twitter and Instagram, and there might even be a Snapchat video or two of me floating around (sorry, kids, not for me). The one thing that I didn’t capture properly–partly because I was trying to save battery life and partly because there wasn’t enough video to capture the moment (for the record: it exists–the whole segment just hasn’t been edited yet), was the live reading of Save the Cake by Rachel Coates and Hervin Alvarez. Let me tell you, I was so nervous that I thought it wasn’t going to push through, but once Mina read the blurb I felt a sigh of relief. Rachel did a great job of nailing Eloisa’s personality (especially the part where she talks about “Armani, Armani, Armani”) and Herv just captured my heart–as if his adorkable self hadn’t already–by being the sweet Sean that I had always envisioned in my head. Those of you who know me on Facebook may have already seen the group shots where I side-hug the heck out of Herv, but what you didn’t know was that I also got a great big hug from Rachel after the reading, too. Whatever doubts I had in mind about the reading just melted away. I feel like these moments have to go into my personal praise file, which I can pull up and look at whenever I get down on my writing. Now that it’s a career for me, it’s nice to be reminded of those moments when all of my hard work had borne fruit. The edits may be grueling and the royalty checks may dry up, but at the end of the day, I have all of this to show for myself, and it was all worth the trouble. So what’s next after this? Well, for one thing, there’s talk of another #romanceclass event in February (schedule and venue TBA), so I’ll be working on getting an indie print run of Crushingly Close out before then. And way before that, I’ll have NaNoWriMo and #romanceclass 2017 (yes, there’s a thing) to keep me busy and sane for the next few months. Factor in the third manuscript that I’d just finished, plus my future in the academe as a doctoral student, and 2017 may turn out to be my year as a writer. But for now, I have to work on being a better writer, a better reader, and a better human being. And that wouldn’t be a bad thing. Special thanks to everyone who has made #FeelsFest happen, including Ayala Malls and the fine folks in the #romanceclass community, for getting the word out and organizing the event. And congratulations to the authors who launched their new books on Saturday! You are all awesome. Note: The Road to NaNoWriMo series begins again next week, which happens to be the last day of October (Halloween!). 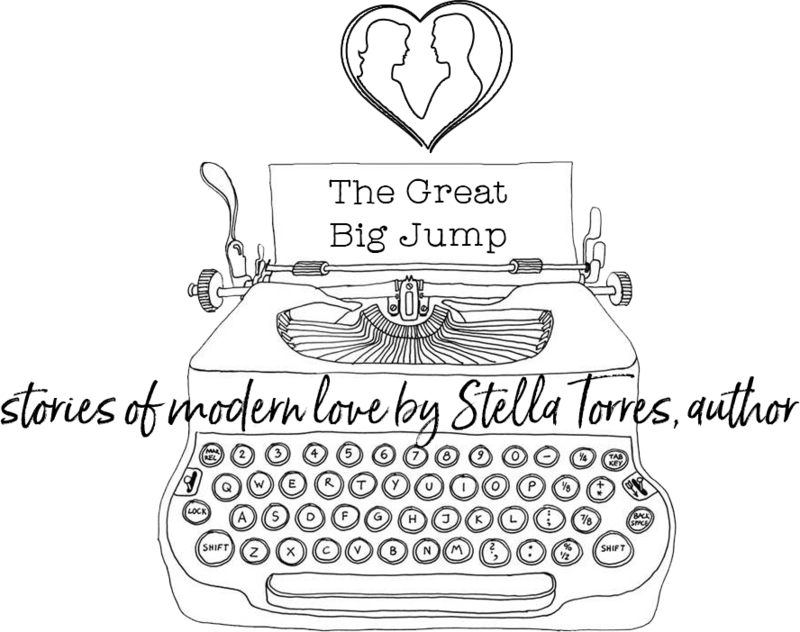 I’ll also be blogging about my book throughout November, while I still have time to write non-novel things.